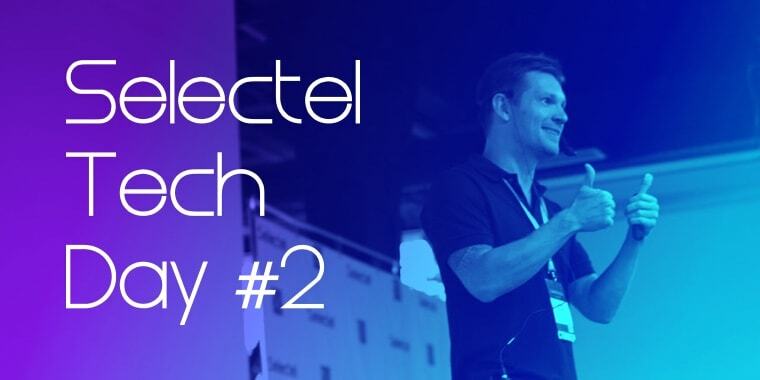 The second annual SelectelTechDay took place on September 21 in the Selectel conference hall. Over 200 people (twice as many as last year!) came out to learn about the latest technological and developmental trends on the IT market. Today we’ll be taking a quick look back at what went on in our data center: the latest hardware, impressive presentations, surprise gifts, and data center tours, which even invoked a sense of nostalgia in some of our guests. Please note that all presentation materials and links are in Russian. The day started off with a guided tour; Selectel staff led guests around the data center and showed them the power and cooling systems, control room, and of course, server rooms. Due to the overwhelming demand to see Selectel from the inside out, we ended up leading four simultaneous tours in the morning and during the lunch break. There were quite a few questions and requests for our impromptu guides, like to pull up network monitoring data in the control room and to make an interactive map of our existing channels with traffic data. Lectures were kicked off by an Intel® representative. 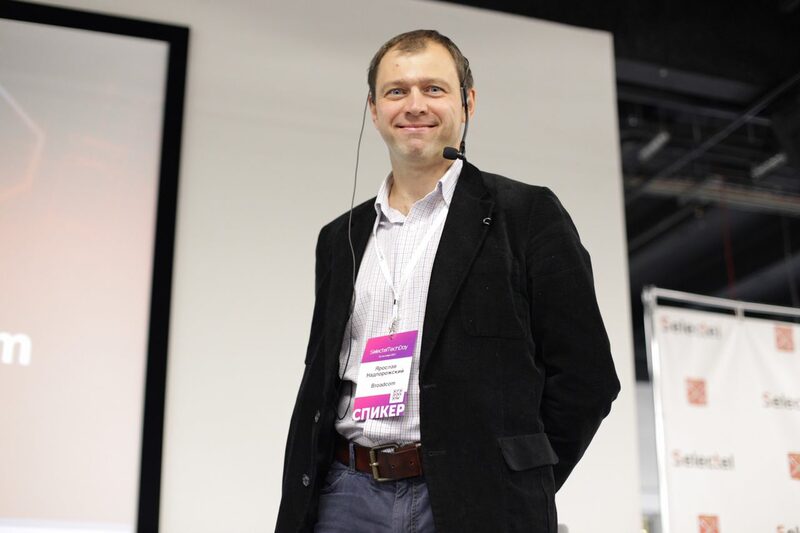 In his presentation “Unique Opportunities: Intel and Selectel Collaboration”, Nikolay Mester talked about a new server architecture—the planetary data model—and how the physics behind Intel Optane SSDs combine the advantages of high performance and data storage. 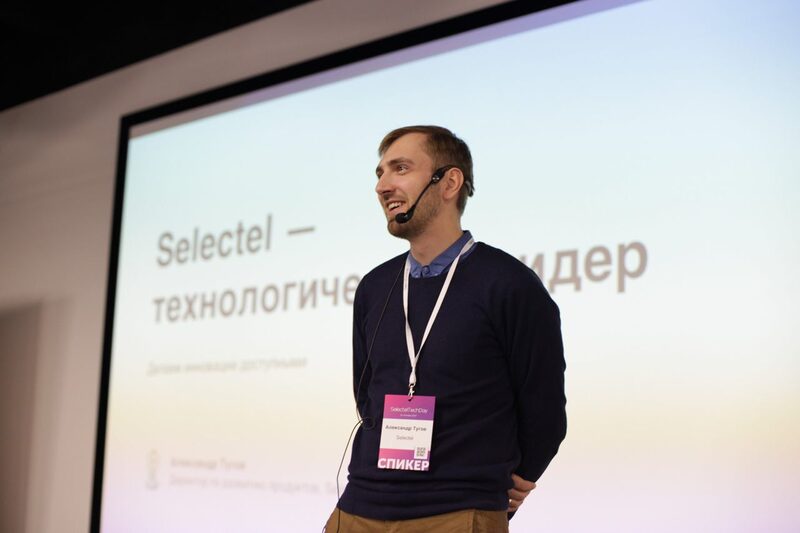 Selectel’s product director, Aleksandr Tugov, introduced Selectel Lab: a new project, where clients can test the latest enterprise-class hardware and software solutions for network security, virtual environment management, and performing other cloud infrastructure-based tasks completely for free. the MyOffice office suite for government organizations, which have to work with Russian-made software. 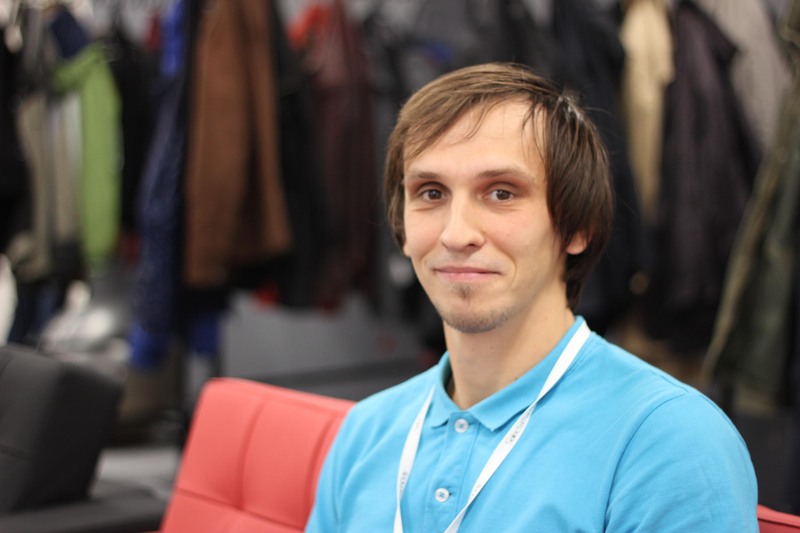 Participants watched a presentation given by HGST System Engineer Grigoriy Nikonov, “The Present and Future of the HDD and SSD Industry“. 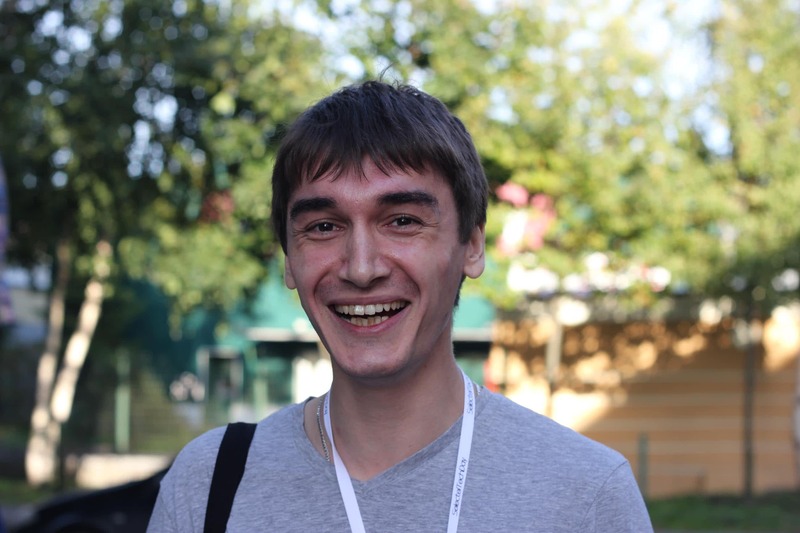 Grigoriy dispelled the popular notion that enterprise-class harddisks will soon give way to solid state drives. According to Western Digital forecasts, the high-end HDD and SSD segment will grow in unison until 2020, and HDDs will continue to dominate the number of drives produced. Grigoriy predicts we won’t be seeing any low-cost 7200 rpm HDDs, which there are currently no alternatives to in terms of volume and price, any time soon. 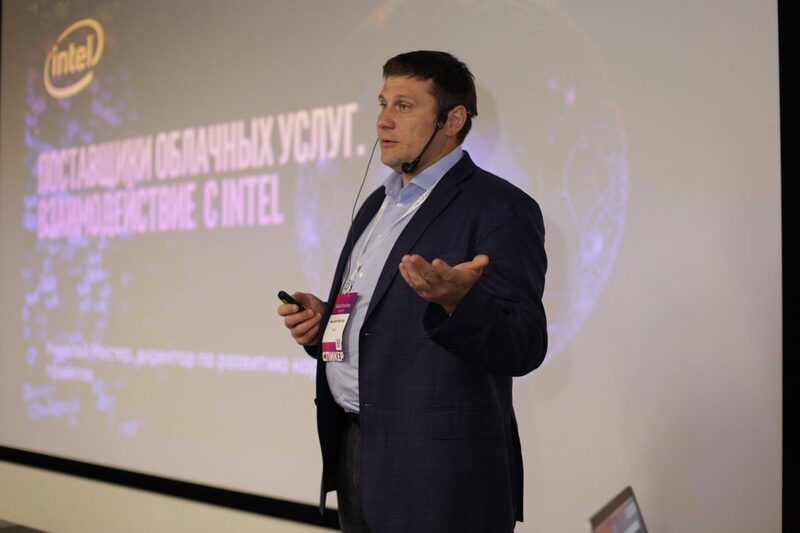 In his presentation “A New Generation of Broadcom Controllers as a Data Storage and Distribution Solution”, Yaroslav Nadporozhskiy from Broadcom explained that the company logo looks like the center of the universe because it “connects everything”. In total there were 12 presentations: Dmitriy Zotov from Microsemi announced the start of a new era with the next generation of controllers; Selectel Technical Director Kirill Malevanov talked about trends in data center technical developments; and Anton Redkorebrov from Kingston discussed the latest Kingston Server Premier Memory modules, which have a clockspeed of 2666 MHz. 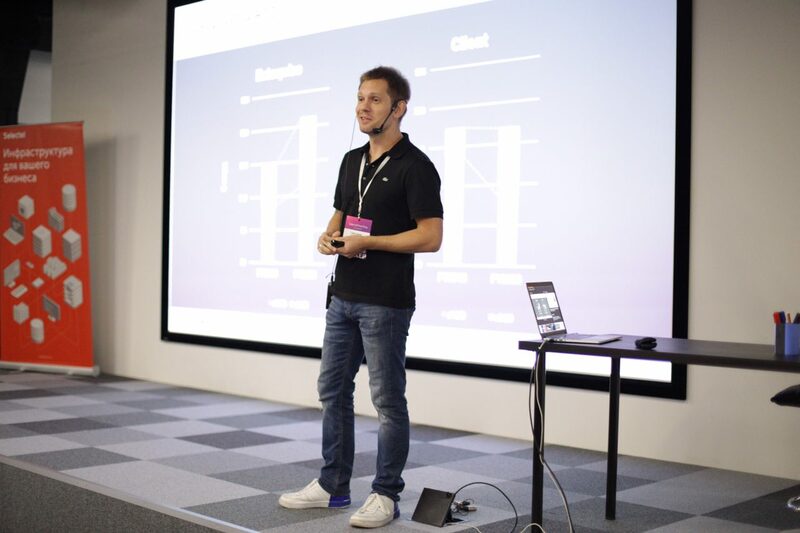 A transcript of all the presentations and video of the event is available (Rus). 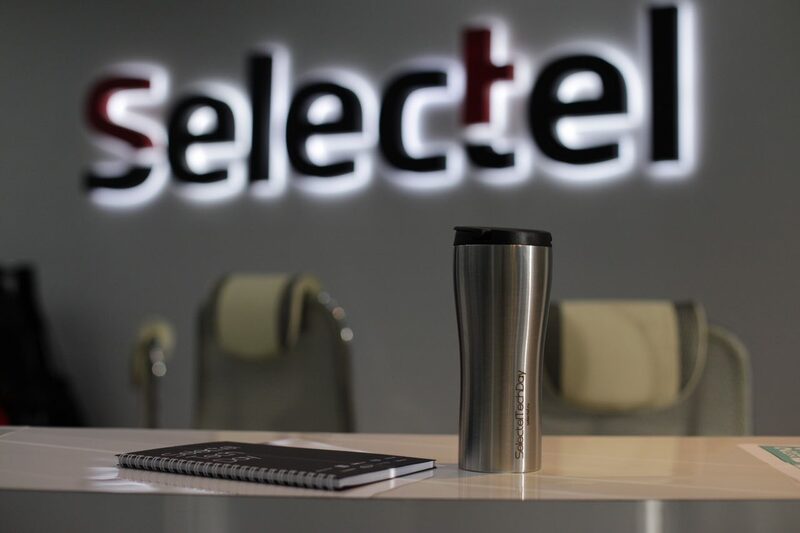 SelectelTechDay ended with a lotto and awards, and guests received gifts from Selectel and our partners. We’d like to thank everyone who came out to the office. It’s always a pleasure having you here and we hope you enjoyed yourselves. We’ll see you next year!